This is an outstanding opportunity for Prosperity clients to invest in Brisbane at a price point never to be repeated in an outstanding Golf course Estate where the developer is spending $75 million on upgrading the golf course and the clubhouse. Starting from just $335,000 for a four-bedroom, double garage, two 2 bathroom home, with a good size block, this is an incredible opportunity for Prosperity clients to take advantage of. This development is also less than 2km from a major centre, less than 4 km from a major train station, less than 3 km to a very prominent private school and less than 4km to a major hospital and freeway and loads of other services and facilities all creating thousands of jobs. Besides that, less than 2km away they are spending a massive 1.2 Billion dollars on infrastructure upgrades creating some 8500 new jobs. The project is set to start in 2015 and that’s why it’s essential to get in now before the price rises dramatically & the masses hear about this & its GONE. Demand here is already very tight for quality rental properties, especially new, and is only going to get much tighter by being driven by the major infrastructure project that will certainly drive capital growth and rent returns through the roof by early 2016. To get more information on this outstanding new release for Prosperity clients, please email or call us as today as the first 10 will also get an exclusive deal whereby they receive $2,500 off the build price and those that come to our special November information night on the Tuesday 25th and purchase one of these packages will also receive an extra $2,500 off their stamp duty. 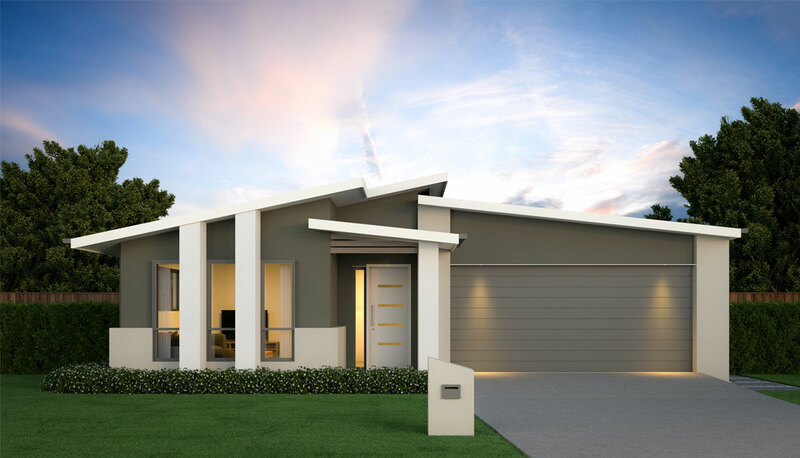 This is one of Brisbane’s most anticipated releases in 2014 & Prosperity clients will gain the best deal, opportunity & equity growth by getting in early before this really takes off! Good luck to all our valued clients.